With the 2018 legislative session at and end, AIA Washington Council celebrates several legislative successes, including the passing of the 2017-18 Capital Budget. Read on to learn more about the this year's legislative session, Seattle climate and housing initiatives, the AIA Grassroots leadership conference, and ways you can get involved in local policy issues, including several upcoming events. This year’s 60-day legislative session was characterized by significant movement on several Democratic priorities that had been stalled in recent years. As a result of the Democrats taking full control of state government in 2018, bills involving gun control, gender pay equity, net neutrality, voting rights, mental health, campaign finance legislation, and abortion-related insurance coverage (among others) were enacted. Top AIA Washington Council (AIAWA) priorities included passing last year’s Capital Budget and passing legislation to provide additional funding to the State Building Code Council. 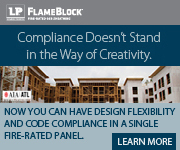 Both of these were accomplished, as well as the defeat of several “bad” practice bills, approval of a bill to establish building codes for mass timber, and the inclusion of architects’ voices in many other policy debates. 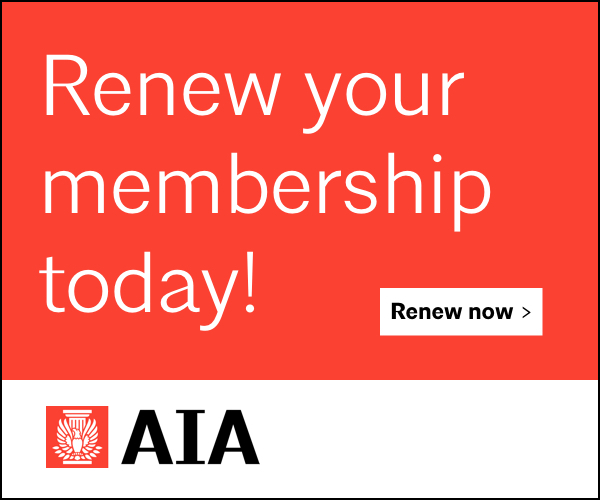 Read more about this year’s legislative session on AIA Washington Council’s website. In response to Seattle Mayor Jenny Durkan’s comments on climate as part of her State of the City address in February, AIA Seattle sent Mayor Durkan a letter thanking her for making climate change a priority of her administration, emphasizing the importance of policies that encourage high-performing buildings and stressing the need to include climate issues on all city department agendas. The Seattle City Council continues to hold public hearings on the implementation of Mandatory Housing Affordability (MHA) citywide. The proposal is part of HALA and aims to rezone urban villages to increase density and expand housing choices. MHA will require new development to include affordable homes or contribute to a city fund for affordable housing. Read more about MHA and HALA here. AIA Seattle’s Homelessness Task Force is organizing groups of members to provide testimony on MHA at the hearings, taking place in each City Council district. 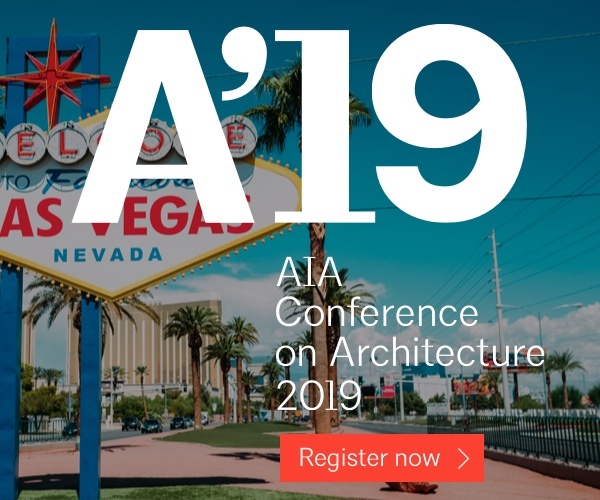 AIA group members will get a free t-shirt, receive help with logistical info and testimony tips and have the opportunity to testify or to weigh-in without testifying by standing in solidarity while other members speak. For more info, contact Megan Altendorf AIA. 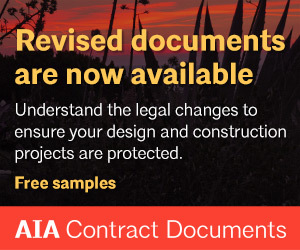 Members can also provide comments by email; see AIA Seattle’s MHA Fact Sheet and MHA Talking Points for additional details. AIA Seattle President Sidney Scarboro AIA, President-Elect Alissa Rupp AIA, Executive Director Lisa Richmond, and Manager of Policy & Advocacy Kirsten Smith attended AIA National’s Grassroots leadership conference in San Diego this month. Lisa Richmond led a panel on architects as climate activists and AIA Seattle hosted a happy hour for the delegations from other AIA Big Sibs (large city AIA components). Seattle is looking for two more renters to join the Seattle Renters’ Commission, which helps advise city leaders on issues affecting renters. The group is currently made up of 15 Seattleites who were appointed by the mayor and city council. Interested? Apply by April 12. A volunteer position is open for an architect wishing to serve on the Pioneer Square Preservation Board. Individuals who have an interest in historic preservation and/or familiarity with Pioneer Square are encouraged to apply. The 10-member Pioneer Square Preservation Board reviews façade alterations, signs, new construction, changes of use, and street improvements, and makes recommendations to the Seattle Department of Neighborhoods Director for all properties within the Pioneer Square Preservation District. AIA Seattle’s Policy Task Forces are up, running, and making a difference! Members are welcome to join any of the following groups or committees at any time; contact Kirsten Smith for more information. The Homelessness Task Force has identified three subcommittees to work on aspects of AIA Seattle’s engagement with homelessness and those experiencing homelessness in our communities. The Educate Subcommittee works to provide research, compile data and personal perspectives, and develop educational programming for members. The Advocate Subcommittee identifies advocacy priorities and develops related materials, builds coalitions with other entities, and shares advocacy opportunities with members. The Serve Subcommittee identifies ways members can donate their time and skills to make an impact on the front lines of homelessness, including with Seattle’s Block Project. The full Task Force meets on the second Tuesday of the month at noon @ the Center. AIA Seattle’s Housing Task Force will help guide the organization’s housing availability and affordability priorities. 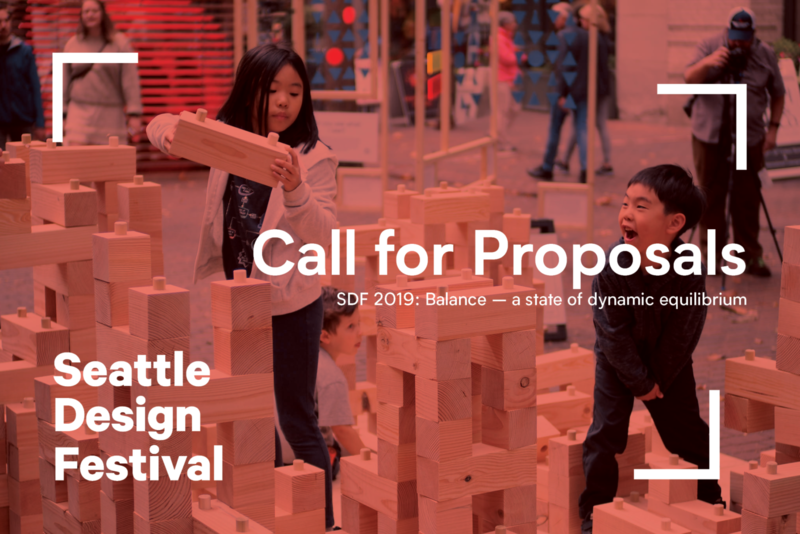 Members will help tease out specific policy details related to design as they apply to affordable housing and density proposals and will support AIA Seattle’s efforts to provide comprehensive responses to local initiatives. Members meet on the second Thursday of each month at noon @ the Center. 20 by 2020 Building Challenge: adoption of Passive House buildings by local jurisdictions to spur public projects and adoption of Passive House incentives to encourage private projects (municipal). Energy Performance Disclosure & Upgrade at Point of Sale: address energy inefficiencies of existing housing by introducing 1) a mechanism for energy disclosure and 2) potential efficiency upgrades dependent on efficiency level – both at point of sale (municipal). Low-Income Housing Tax Credits Point Incentive for zero net carbon buildings: adoption of a state policy to award zero net carbon-ready buildings extra points under the decision-making criteria for the Washington State Housing Finance Commission’s awarding of low income housing tax credits. Property Assessed Clean Energy (PACE) Financing: secure state approval (likely requiring a constitutional amendment) to allow PACE financing plans in Washington, which would enable loans to be made for energy efficiency improvements in existing buildings without building owners acquiring a debt obligation (lien) on their ledger books. Roadmap to Net Zero Energy Building Code: develop a step-by-step guide to net zero that identifies code changes needed to take place sequentially and identifies the political, structural and/or market changes that must happen to achieve Washington State’s enacted mandate for an energy code that gets to net zero ready buildings by 2031. Zero Net Carbon Policy Toolkit & Engagement Plan: establish a toolkit to be used by local governments to develop and implement incentives and policy reforms that will drive market transformation. 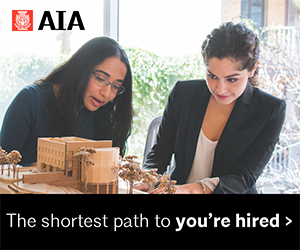 In the Public Interest: Redefining the Architect’s Role and Responsibility, 2017 Emerging Professionals Travel Scholarship Exhibit, March 1 – May 26, 2018 @ the Center. Urban Design Forum Workshop on a Downtown Seattle Urban Design Plan, March 28, 5:30pm – 7:30pm, @ the Center. The Seattle Office of Planning and Community Development (OPCD) has been working to incorporate urban design elements as part of the multi-agency One Center City campaign to create a 20-year vision for how we move through, connect to, and experience Seattle’s Center City. 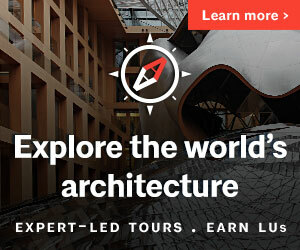 As that plan develops, AIA members and other stakeholders will be asked to provide feedback to the City on what they would like to see included as components of an urban design plan related to the built environment in Seattle’s downtown core – including the public realm, transit and mobility, building guidelines, and more. This will be an interactive workshop designed to solicit opinions and design ideas. Housing Task Force Meeting, April 12, noon @ the Center.